Vendors selected for the “Cool Vendors” report are innovative, impactful, and intriguing. 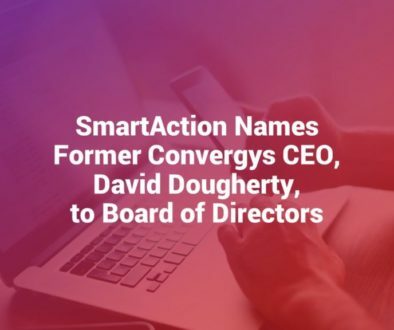 El Segundo, California: SmartAction, a leading provider of customer self-service solutions, today announced it has been included in the list of “Cool Vendors” in the CRM Customer Service and Support [i] report by Gartner, Inc.
SmartAction’s unique OmniBotTM solution combines voice, text, and chatbot functions to provide intelligent contact center automation in every channel. 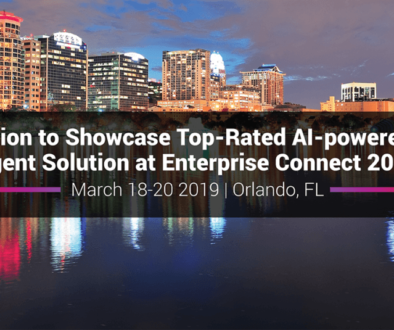 For voice channels SmartAction takes the dull, frustrating call center IVR and makes it productive again with the use of 100% natural language processing and artificial intelligence. The system allows users to easily complete many complex, but repeatable, customer service requests that would normally be handled by a live agent. Configured first in voice and then available to deploy in any combination of chat, SMS text, Facebook Messenger, or Skype – avoiding disparate implementations for voice and digital channels. Accurately recognizes speech or text, understands users’ meaning and intent, and remembers the evolving context of each conversation. Dynamically responds with personalized, context-relevant, accurate answers. Handles complex customer requests across twelve industry verticals, providing automated assistance such as: account authentication, appointment scheduling and rescheduling, checking delivery and order status, conducting surveys, collecting payments, and a variety of outbound call types. About SmartAction: SmartAction is transforming customer self-service with artificial intelligence. The company works with businesses to create an environment where intelligent virtual agents are handling complex customer requests in every medium – voice, text, chat, social media, and mobile. SmartAction’s state-of-the-art technology and industry-leading expertise is fundamentally improving the way customers communicate with the brands they love. SmartAction was recognized by Deloitte as a Tech Fast 500 recipient in 2016. To learn more, visit SmartAction.ai. i Gartner “Cool Vendors in CRM Customer Service and Support, 2017” by Olive Huang | Jim Robinson | Michael Maoz | Jim Davies | Brian Manusama | Jenny Sussin, 23 May 2017.